The cowl neck is a gorgeous addition to any basic block or style. It’s a contemporary neckline that’s relatively easy to draft, making it a great neckline for beginners. 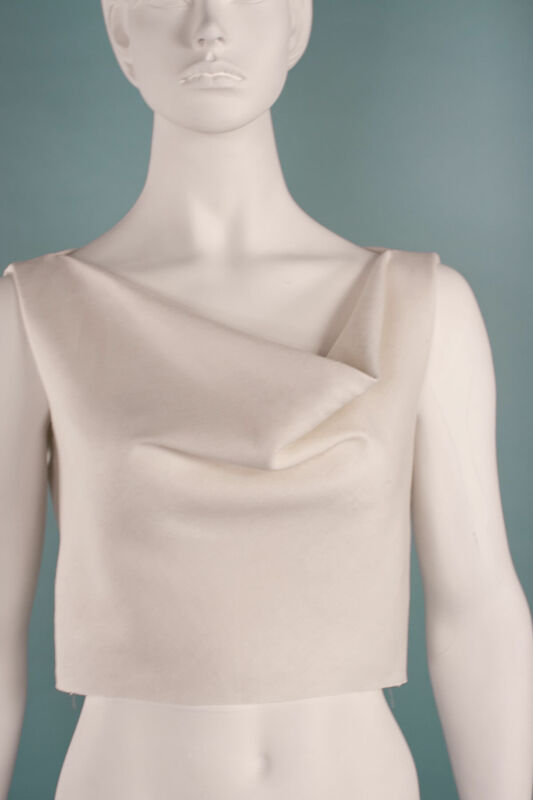 It can be applied to the basic bodice block and any derivative style that features an untouched neckline. The finished pattern is cut on the bias (cut diagonally on the material) creating a soft and subtle drape effect. An elegant addition to any dress or top! In this tutorial you will learn how to add a cowl neckline to your basic bodice, torso or derivative style, using Adobe illustrator as a digital pattern making platform. You can also adapt your paper patterns manually by using the same techniques, as the process is very similar. 1. Selecting, designing and drafting the correct blocks used to create the cowl neck pattern. 2. Opening the purchased ePattern basic block in Adobe Illustrator and pasting on to the Cutting Table. 3. Basic overview of how to use Adobe illustrator for pattern making. 4. Choosing and applying your desired shoulder width. 5. Creating volume to the cowl neck pattern by rotating it around the bust point to decrease the lower dart. 6. 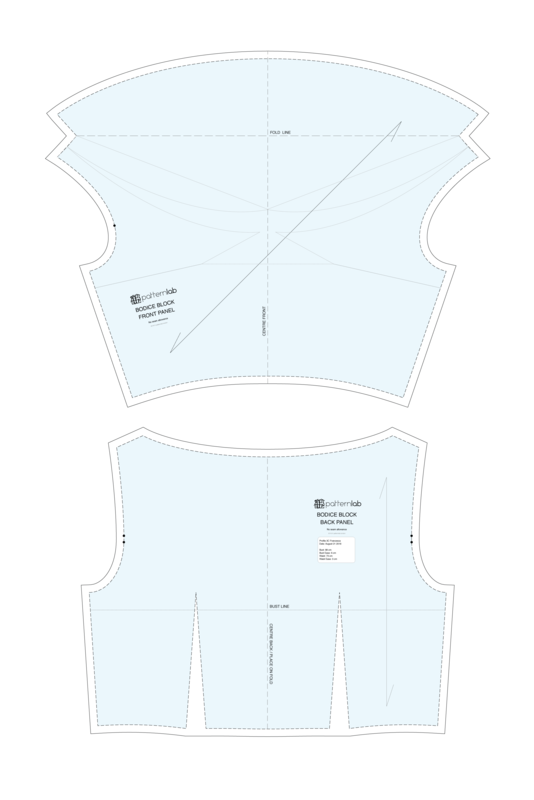 Drawing the slash lines from the shoulder to the centre front and spreading the upper panels to create the neckline. 7. Create a facing for the front cowl neck block. 8. 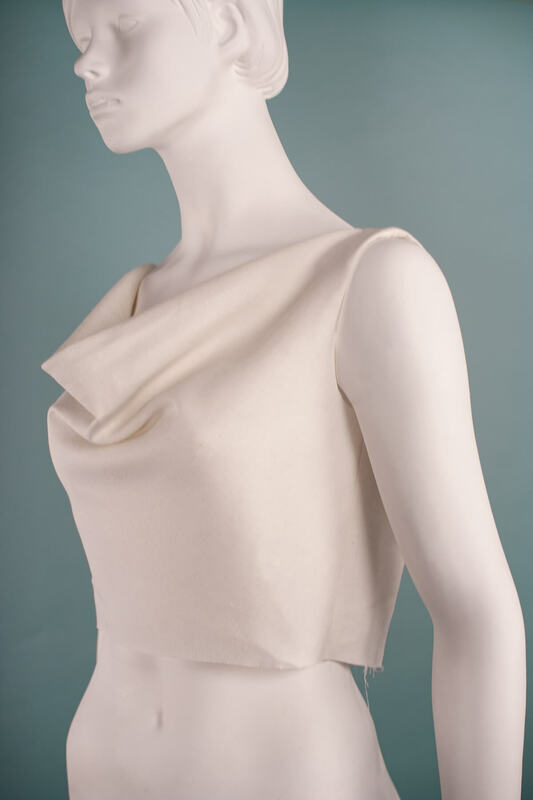 Translating the front shoulder length to the back bodice block. 9. Redrawing the back neckline to create a variety of different back neckline styles. 10. 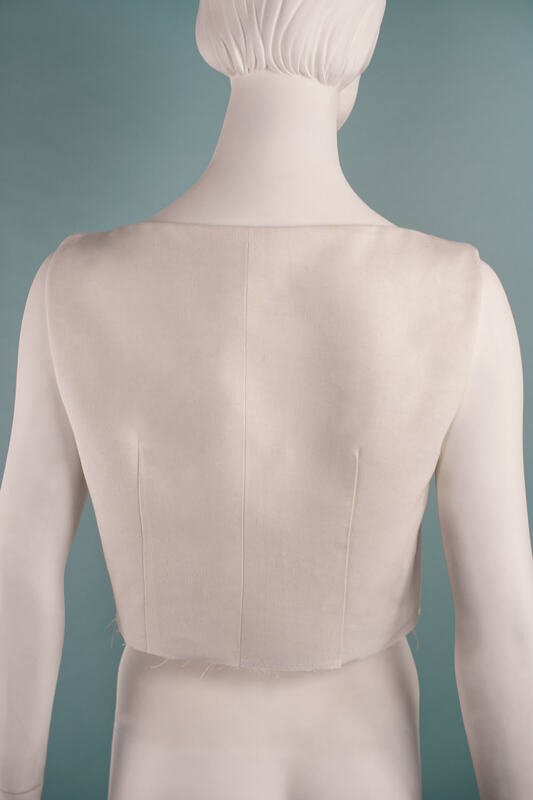 Adding a separate facing to the back neckline. 11. Adding notches to the back block, making it easier to match the back neck facing.